Plastic has overtaken our pantries, our shopping carts, our personal-care product cabinets - and our planet's waterways all the way to the oceans! Is there any hope for turning this plastic tide? Jay Sinha and Chantal Plamondon, Canadian sustainable product entrepreneurs, offer their own experience to encourage fellow humans to break free plastic's hold on our lives. 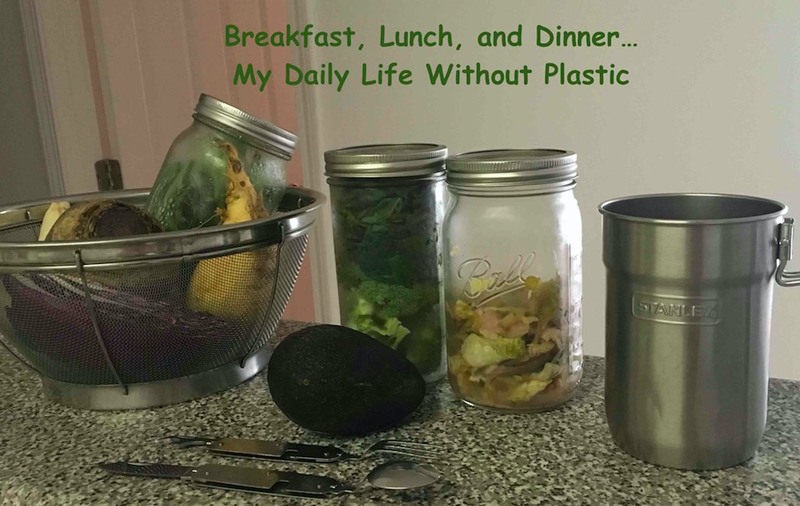 Their new book is Life Without Plastic - the Practical Step-by-Step Guide to Avoiding Plastic to Keep your Family and the Planet Healthy (Page Street Publishing, 2017). 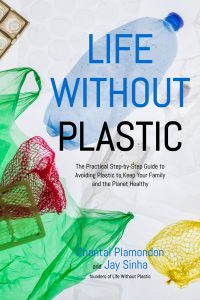 Their book - and their online store, established in 2003 - packs facts about plastic pollution that Jay says is as pressing as Climate Change. But they are not polypropyl-whiners, by any stretch. Jay and Earthworms host Jean Ponzi pick through piles of plastic issues - with encouraging focus on options he and his family continue to test out, that can be useful to you. What are the problems plastic is causing, for us and around our environment? 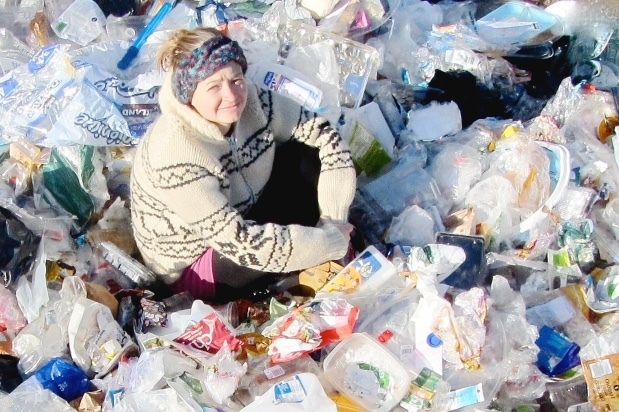 What are alternatives to some of plastic's most pernicious influences in our lives? Bring on the glass, wood, fabric and stainless steel! And PLEASE RECYCLE the plastics you do increasingly choose to use. 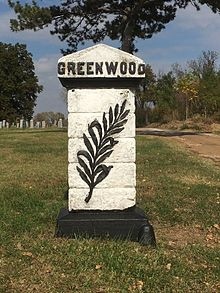 In the rural outskirts of St. Louis, in 1874, Greenwood Cemetery was formed to serve the African-American population growing here after the Civil War. 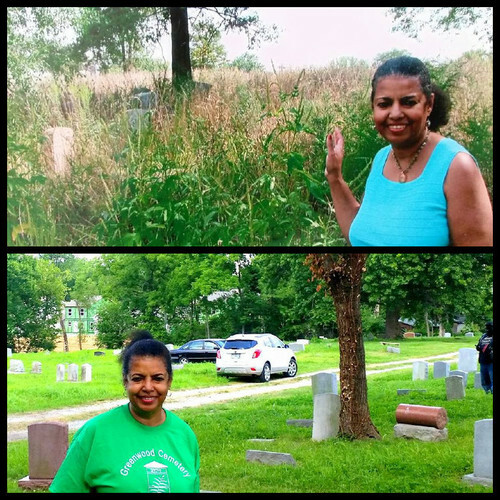 This rolling, 32 acre site became this community's first non-sectarian commercial cemetery open to African Americans. 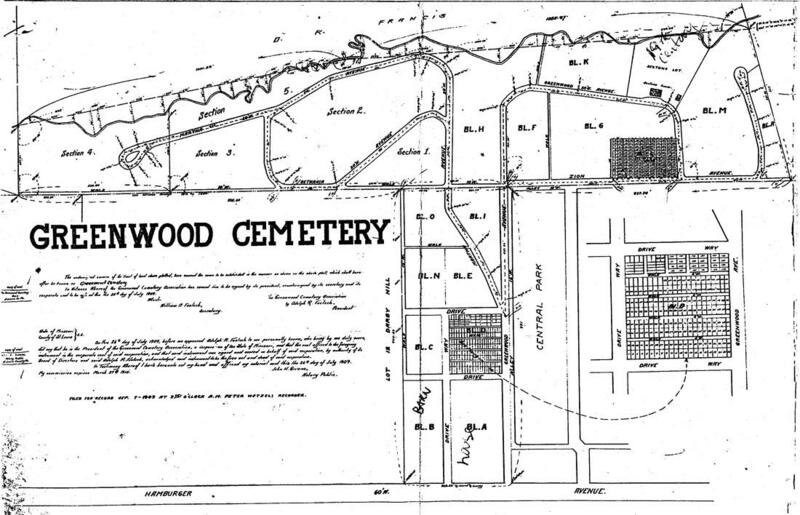 Until Greenwood closed to burials in 1993, more than 50,000 people were laid to rest here: Buffalo Soldiers and domestic workers, musicians and civil rights leaders, whole families both named and undocumented. This history, still being researched and written, remembers the persistence, hardships and gifts of black individuals' human lives - a remembrance now being restored. 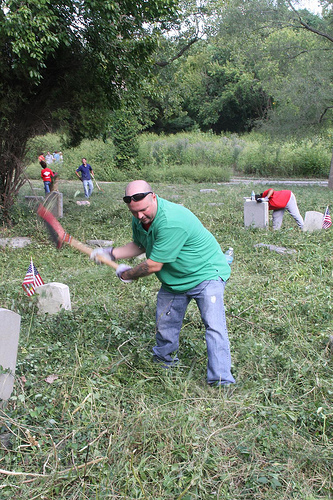 Greenwood shares a fate with other cemeteries with no church or other stewarding relationships, that hold the folk of poor and marginalized people. Human neglect dumped trash on the property - and nature's forces took over. But friends arose to reclaim the history and natural grace of this place. 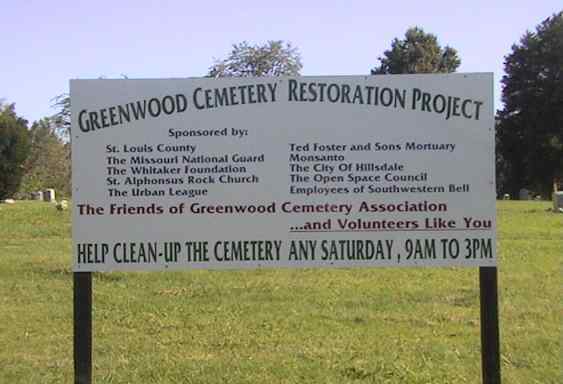 Descendants of those interred and academic professionals formed Friends of Greenwood Cemetery in 1999. The site was added to the National Register of Historic Places in 2004. With much more work to do, this circle of support is growing. 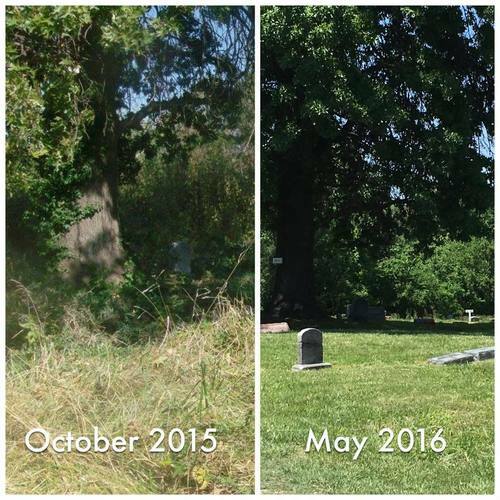 The Greenwood Cemetery Preservation Association brings this story to Earthworms. Guests are Shelley Morris and Rafael Morris, Secretary and President of the GCPA board; Becky McMahon of DJM Ecological Services; and Ann Eftimoff of World Wide Technology. Music: Slide Blues, performed live at KDHX by Brian Curran. THANKS to Anna Holland, audio engineering ace. The ancient flow of love between Homo sapiens and Apis mellifera keeps food in our bellies, flowers blooming around us, and repairs the whacks we continue to take at nature's balance. 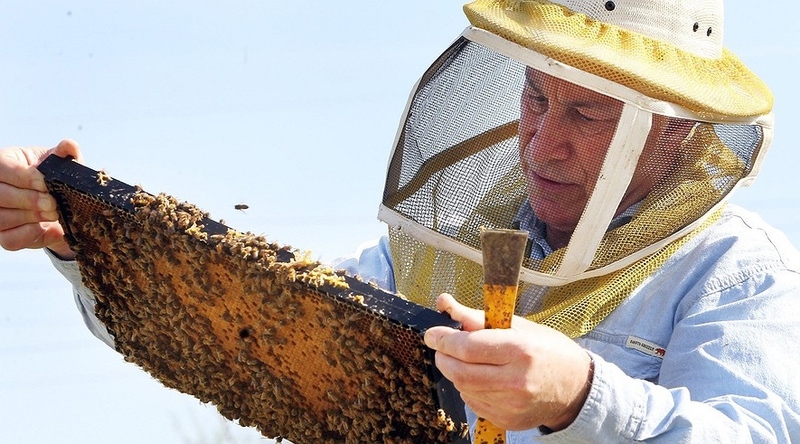 Maybe it's only a bit, one beekeeper, one hive at a time. Yet this relationship embodies the best of how our kind can interact with another species - in this case with a bug - to produce cascading benefits for whole biodiverse environments. 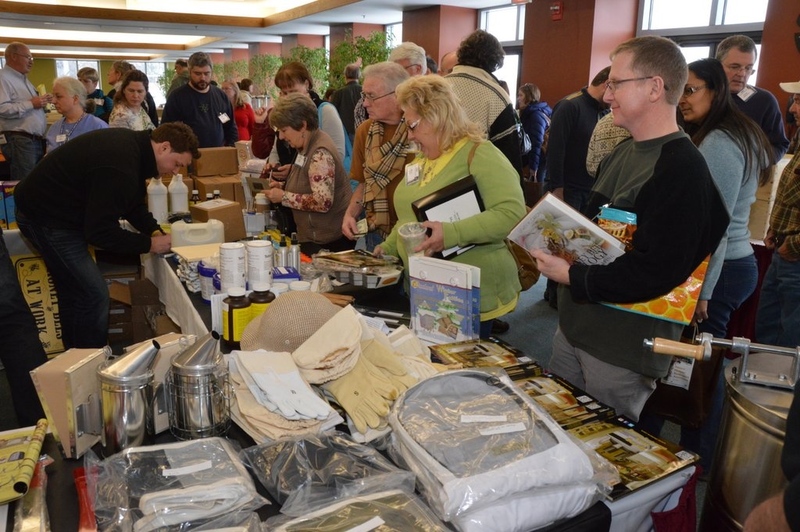 Eastern Missouri Beekeepers spreads this love, in an annual intensive workshop and cooperative-learning events year-round. 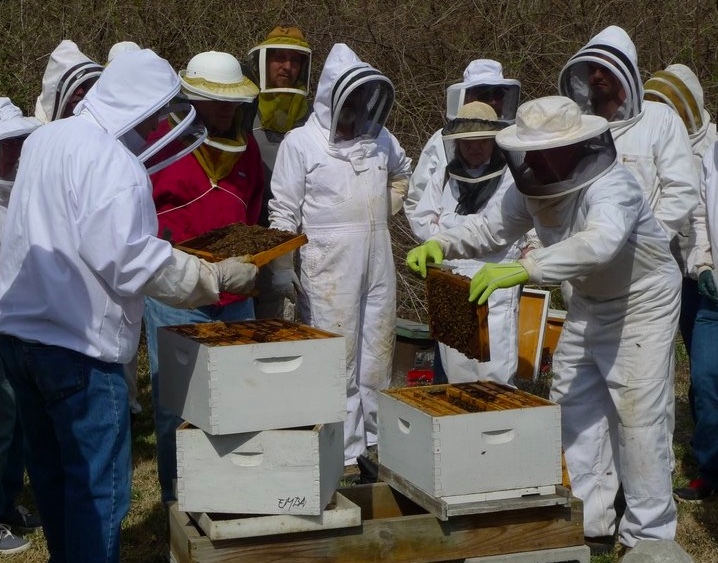 The all-day Beekeeping Workshop, coming up February 10, brings nationally respected beekeeping experts to St. Louis to teach beginning and experienced beekeeping, alongside local pollinator advocates. This Earthworms conversation draws on beekeeping savvy of Bob Sears, president of Eastern MO Beekeepers; Kate Smith, ardent beekeeper (3 years plus family heritage); and Becky Masterman, program manager for the University of Minnesota's acclaimed Bee Squad, who'll join EMBA members as workshop guest faculty. Earthworms loves to talk Bees! 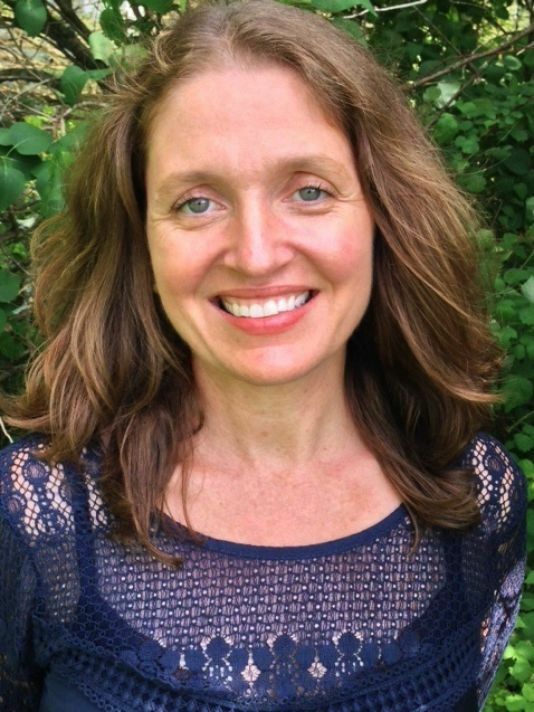 Suzanne Kelly was deep into Ph.D. work in women's studies in 2000 when her father died. Her grief and that experience with conventional memorial processes moved her to explore a new movement (ironic, given our age-old traditions) to send our bodies back to Earth. Literally. 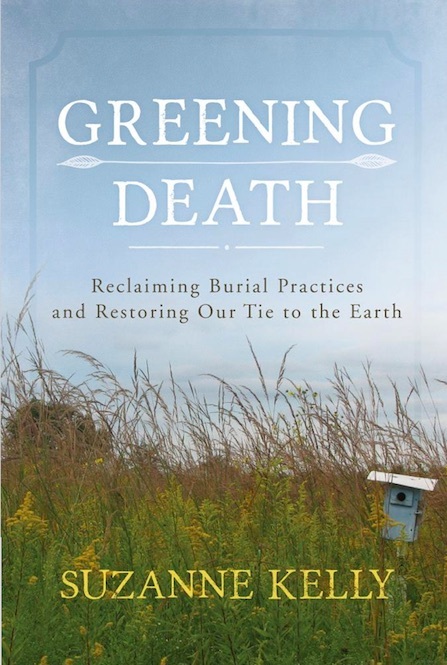 Kelly's new book Greening Death - Reclaiming Burial Practices and Restoring Our Tie to Earth - is a scholarly treatment of natural burial. She covers the history of our resource-intensive, toxic and expensive funeral industry, and examines multi-cultural values about dealing with our dead bodies. From the Civil War era innovation of embalming to today's evolving partnership between land conservation and dust-to-dust advocates, her voice on this topic is factual and clear. She also speaks eloquently for our human needs to honor the passage out of life, and to reconnect with Earth. Whether you are simply curious about these options or actively seeking Green Burial resources for end-of-life planning, this Earthworms conversation can be useful to you. Listen in peace! To date, 24 U.S. cities are using ENERGY STAR Portfolio Manager - a sensible, user-friendly product of our federal taxes at work - to "benchmark" energy use as a first step to strategic investment in energy efficiency measures. St. Louis joined this progressive, prudent group in 2017 by passing an ordinance and signing on to the City Energy Project. Use a common tracker to inform improvements that can cut costs? Make existing buildings more comfortable and healthier? Protect the environment by reducing carbon emissions? Good work, partners in the City of St. Louis for answering all these questions YES! The significance of this work, even in its first months, was honored in November 2017 with an OLGA (Outstanding Local Government Award) for exemplary public-private collaboration, by the St. Louis region's East-West Gateway Council of Governments. The work is straightforward, explains Earthworms guest Rajiv Ravulapati, CEP Technical Advisor for the City of St. Louis. 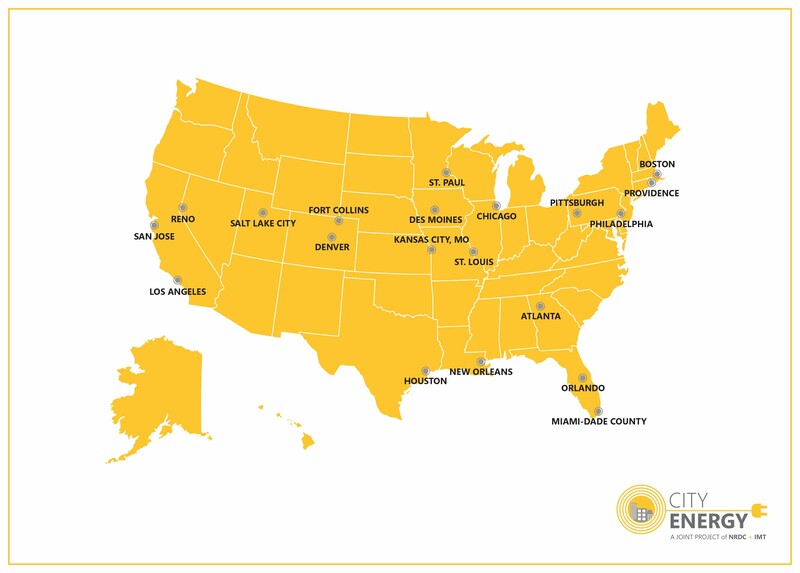 CEP helps cities tailor energy efficiency programs and policies to local needs. In St. Louis, the CEP team assists building owners in implementing the City's benchmarking ordinance, which requires that public and private buildings over 50,000 sq ft must be Benchmarked by April 1, 2018, with the data reported to the City's Building Division. This requirement applies to over 900 buildings located in the City of St. Louis, including 16 City-owned buildings. A Concierge service assists building owners with the process, using an efficient online portal. 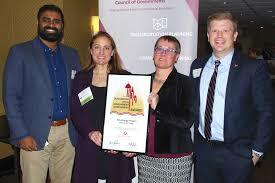 City Energy Project champions (shown above) accepting the OLGA award are Rajiv Ravulapati; City of St. Louis Sustainable Director Catherine Werner; US Green Building Council-Missouri Gateway Chapter Executive Director Emily Andrews; and St. Louis Alderman Jack Coatar, sponsor of the ordinance that passed with a unanimous vote! Utility incentive and financing packages can support energy efficiency upgrades, based on CEP data. Options to expand this effort to work with smaller buildings, and across the St. Louis region, offer more potential benefits for local businesses and building owners.